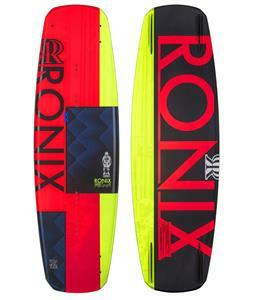 These 2016 Wakeboards are simply divine in their design and durability. With innovative new technology and eye-catching colors, these wakeboards will have you daydreaming about being on the water all day long. 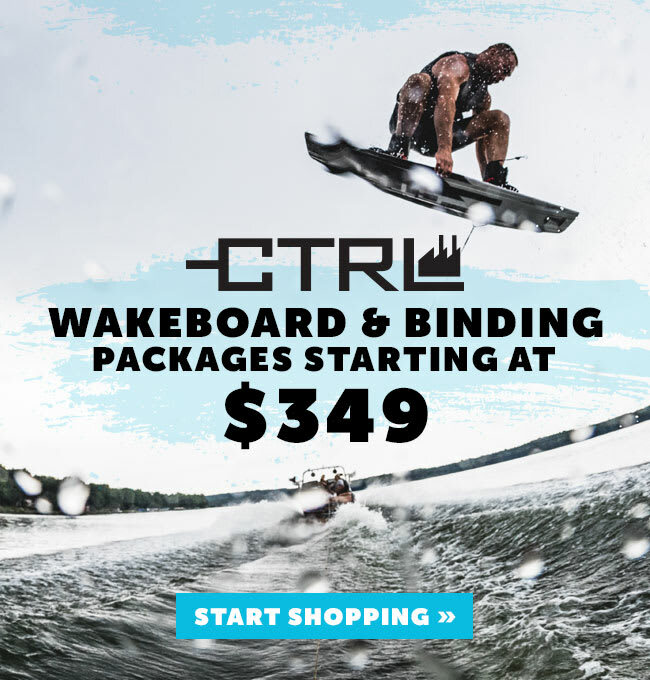 From lightweight materials to solid constructions featuring Variable Edge Rails and 3 Stage Rockers, these wakeboards are perfect for both expert wakeboarders and beginners. Riders will push their skills to the limit and their hang time will blast into the stratosphere with these fantastic new 2016 Wakeboards!